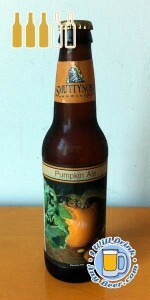 Review: A very spicy ale with a distinct pumpkin flavor, somewhat dry and bitter. The taste is a little peculiar for every day, but it’s a great way to kick off the fall season. 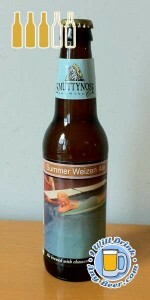 Review: A nice crisp and smooth light ale with herbal and flowery and overtones.